Aaron Juckett is the President and Founder of ESOP Partners. 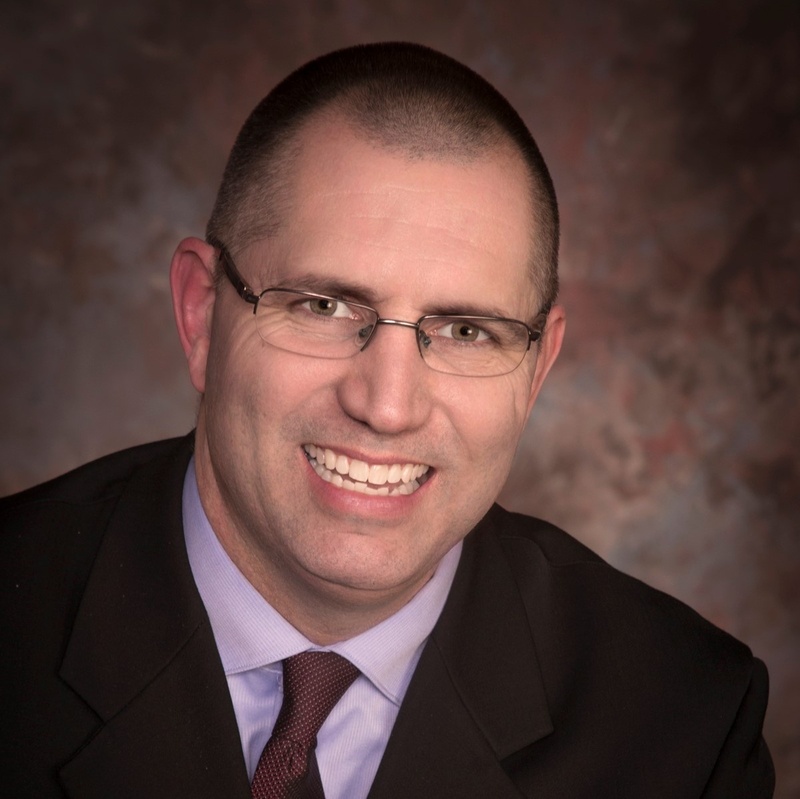 He is a Certified Public Accountant (CPA) with over 20 years of experience in the ESOP industry. He has provided implementation and ongoing administration and consulting services to hundreds of ESOP companies, developed ESOP information systems, and audited qualified retirement plans. Aaron is also a Certified Pension Consultant (CPC), Qualified Pension Administrator (QPA), and Qualified 401(k) Administrator (QKA). Aaron is a member of the ESOP Association (TEA) and the National Center for Employee Ownership (NCEO) and is a frequent speaker on a variety of ESOP topics. His involvement in the ESOP Association includes serving as a Chapter Officer for the Wisconsin Chapter and membership in the Ownership Culture Committee. He is the author of The One-Stop ESOP Blog, a blog dedicated to providing ESOP companies and professionals with a single location on the web to find all their ESOP information. To submit a general inquiry with our team, please visit our Contact Page.